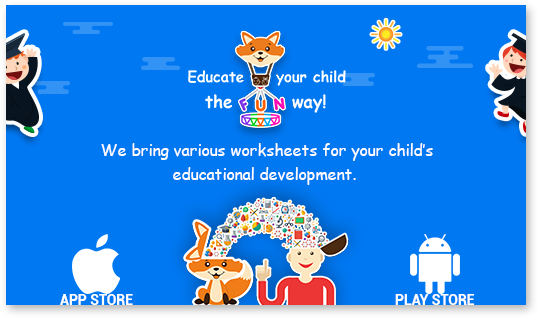 Introducing interactive worksheets for various subjects like Maths, Spellings, Colors, identify objects & Much More. 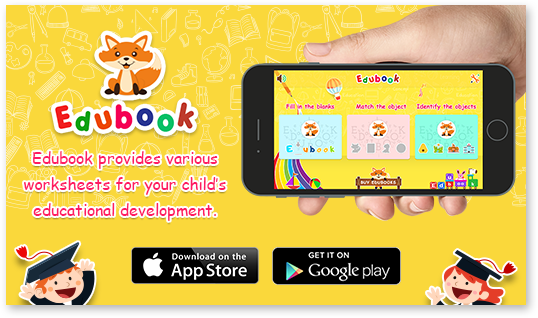 Apps for Mobs, a company known for developing innovative and simple to use mobile Applications, has rolled out a new mobile applications for kids – Edubook for Kids. After success of video editing app Chromavid, this is their next venture for simplified learning. Edubook for Kids is a unique way to help the growing kids fill out various types of worksheets without actually referring any book. It is an easy and interactive app that any child of 4 to 7 years would love to be playing with. These worksheets include Match the Objects, Fill in the Blanks, Identify the Objects etc... This will not only help kids to learn the basics of worksheet filling, but it will also help them to identify various objects and learn the basic counting and many other things. It will help the parents to keep track of the progress of their kids’ worksheets and views the points based on the correct or incorrect answers. The colorful and simple to understand worksheets will also attract and encourage the young ones to complete the worksheet faster offering them the opportunity to learn new things adding to their understanding. It is also equipped with interactive sound and animation and new worksheets for advanced learning. It is actually a fun way for kids to learn without referring the boring textbooks. Edubook also allows downloading of worksheets in the app for kids to fill out even when they are offline. Parents can also buy more worksheets packages for their kids to work on. Apps for Mobs has been working relentlessly to develop and create innovative mobile apps. It is also offering a complete suite of all types of mobile services like UI designs, iOS App Development, Android App Development. Their earlier venture Chromavid is a unique Chroma Key making App for iOS has met with positive feedback. 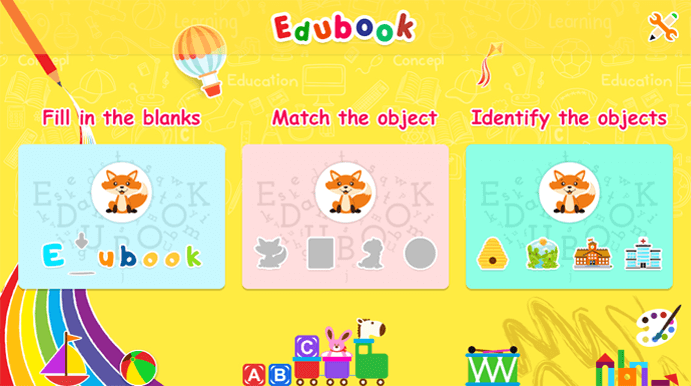 Using this app anyone can create their own customized image and videos by selecting Chroma screen with multiple Make Education an Enjoyable Journey for your Kids with Edubook! colors and then selecting the image or video that needs to be replaced by the Chroma screen color. Apps for Mobs is an IT services and development agency. It offers UI Design, iOS and Android apps development along with web programming. The company is known to work on offbeat concepts offering development services and dedicated and excellent technical support.